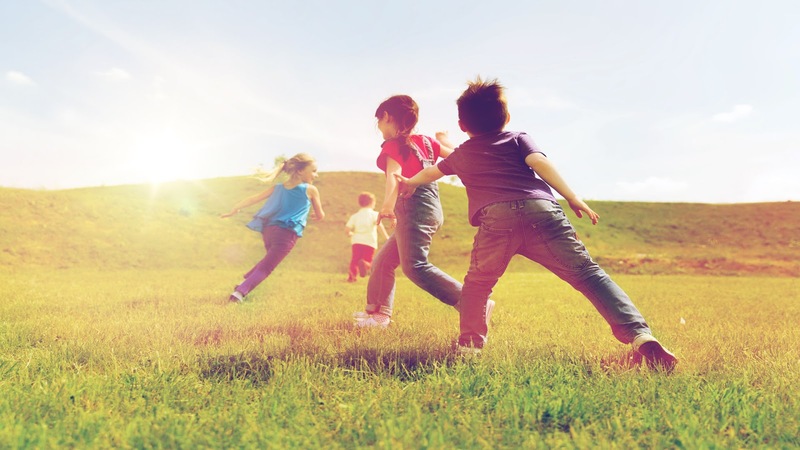 Chiropractic Treatment For Kids With Sensory Processing Disorder | El Paso, Tx. Imagine a world where clothing feels like sandpaper, light is excruciating, or sounds make you feel like your ears are going to bleed. That is what it’s like for someone with sensory processing disorder or SPD. There are not many treatments for SPD or ways for people with it to get relief. Cutting tags out of clothing and laundering it multiple times before wearing (so it is soft) can help with tactile issues. Precision tinted lenses can help with photophobia, and earplugs can help with auditory issues. However, chiropractic has been found to help. 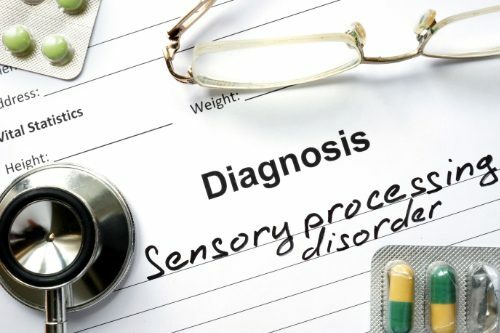 SPD is a neurodevelopmental disorder that occurs because the brain is unable to process and integrate common sensory information that is received from one or several of the five senses (taste, touch, smell, vision, sound) as well as two other senses, the proprioceptive system, and vestibular systems. The proprioceptive system extends throughout the spine and joints. When there is a problem with this system, it can cause problems with motor skills, learning, behavior, and emotional and social development. Diet is an important aspect of SPD treatment, particularly gut health. A clean diet (no processed foods, all natural and organic) is a very good start. Some doctors recommend a gluten-free diet. It is the primary role of the spine to protect and contain the fragile nervous system. The nervous system is what controls how we process our environment. Its function is to respond and adapt to internal and external environments.